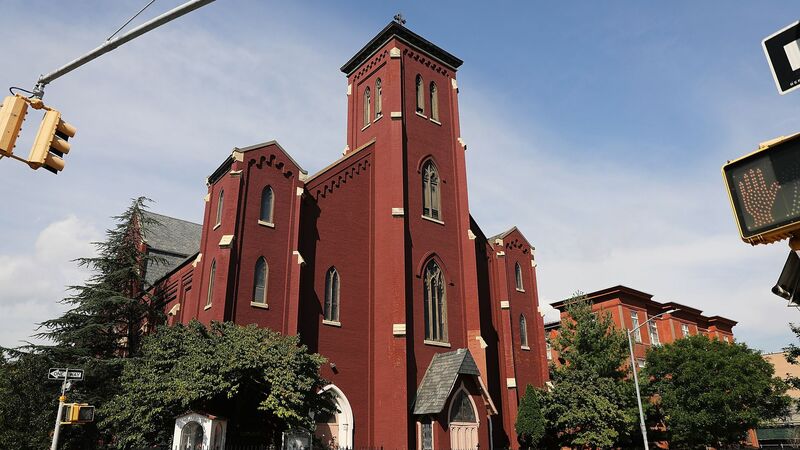 The Diocese of Brooklyn, along with an after-school progam, reached a $27.5 million settlement this week with four sexual abuse victims, the New York Times reports. Why it matters: The Times notes that this is "one of the largest settlements ever awarded to individual victims" from Church-related abuse allegations. The four victims, who will each receive more than $6 million of the total settlement, were between the ages of 8 and 12 when they claim they were abused by catechism teacher Angelo Serrano from 2003 to 2009.